JAMESTOWN, N.Y. (October 5, 2016) – The Chautauqua County Humane Society (CCHS) is pleased to announce the totals from their Twelfth Annual Walk 4 Paws fundraiser. Team fundraising, individual fundraising, Tag Days money collection weekends, sponsorship and other various donations contributed to the approximate $34,296.00 total. The money raised will go directly towards the mission of the CCHS. 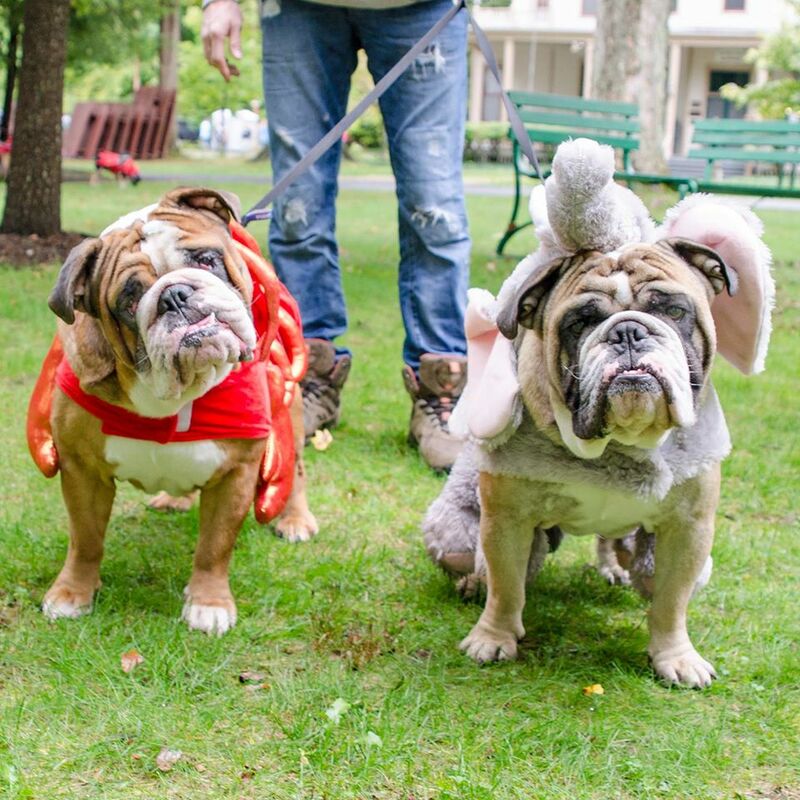 awareness/fundraising walk, cook out and pet costume contest. winner was awarded to a dog with a cat attached to its back. CCHS would like to extend their sincere appreciation to all those who volunteered and/or donated to the 2016 Walk 4 Paws. The success of the event was made possible by the sponsors and those that volunteered and went out and solicited donations. This year’s lead sponsor was Petco Foundation. Additional sponsors included Chautauqua Chemicals Company, The Greater Chautauqua Federal Credit Union, Ed Shults Auto Group, Alpha Dog Marketing, Chautauqua Institution, Clark Patterson Lee, Dog Speak, Fessenden, Laumer & DeAngelo, Jamestown Electro Plating, King’s Heating and Sheet Metal, Lockwood Agency, Magnum Graf-X, Southern Tier Financial- Dave Switala and John LaBardo, and UBS Financial Services. This year’s media sponsors were The Post Journal and the five stations of Media One Group. Media One Group is the official media sponsor of CCHS. For more information on the Chautauqua County Humane Society or to receive information on other special events, visit www.spcapets.com or call 716-665-2209 ext. 213. Note: Photo’s submitted by Cathy Panebianco and Jim Richardson. After 14 years of dedicated and committed service to the Chautauqua County Humane Society and growing the organization more than tenfold, Jeffrey Lubi has announced his retirement as executive director of the Chautauqua County Humane Society effective Jan. 1. Since Lubi’s hiring in 2003 and under his leadership, the Humane Society has developed the “No Need to Kill” directive and grew CCHS from a 53 percent save rate, to a 97 percent save rate. During Lubi’s tenure, the society developed a low income spay neuter clinic available to the community which to date has provided this service to over 13,000 pets. With his direction and forward thinking, the shelter has not only become a leader in the community but a leader in the animal welfare industry. The Chautauqua County Humane Society is a non-profit organization that provides temporary shelter and rehabilitation for homeless animals for the purpose of finding permanent new homes. CCHS supports healthy pet initiatives through community involvement, humane education and animal care for people in need.